Jane is former President of Combe Incorporated and currently serves on the Combe board of directors. Jane has over thirty years of experience across Fortune 50 and mid-size, family-owned companies in the CPG and retail industries. 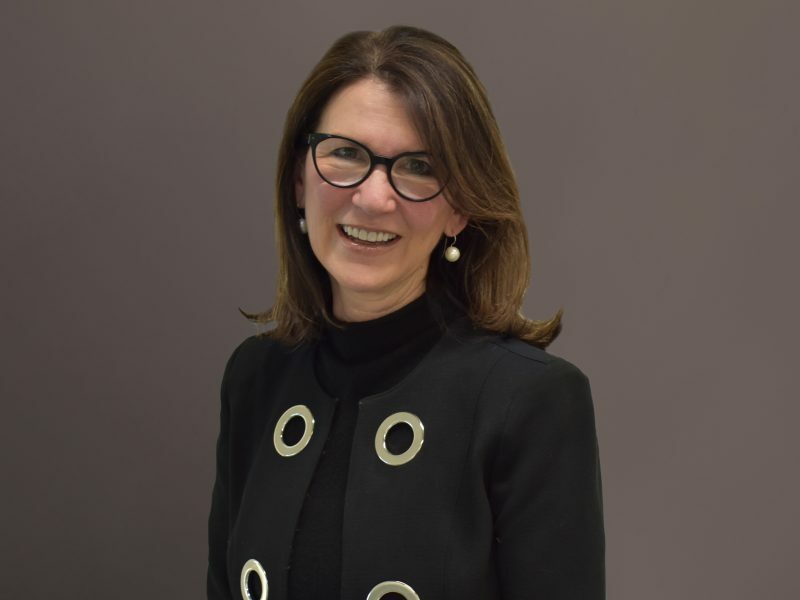 While at Procter & Gabler, Jane served as the global Vice President of Baby Care, as a General Manager and marketing leader in Beauty Care, and also worked in Food, Health Care, and Women’s health. Additionally, she spent time as a Partner at The Partnering Group, where she advised C-Suite leaders on strategy and management structure, marketing, and organizational change. Her clients included Fortune 50 companies such as Walmart and Nestle, as well as startups. Jane serves as Vice Chair of the nominating committee for the Claremont McKenna College Parent Network Board. She has won numerous industry awards in marketing, including a Cannes Gold Lion.